Product: National Public Seating 2200 Series Premium Fabric Upholstered Folding Chairs - 80 Pack. 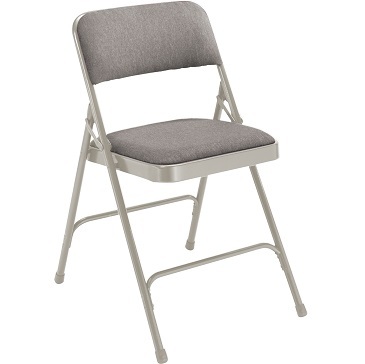 80 Pack Folding Chairs Pallet Load FREE SHIPPING to the lower 48 States! If you are looking for a folding chair that is comfortable, sturdy and durable look no further! 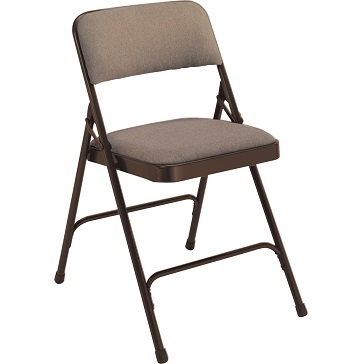 The 2200 series features a 1 3/4" upholstered seat and back for comfort. Double-riveted u-shape cross braces, double hinges and V-tip stability caps for durability! 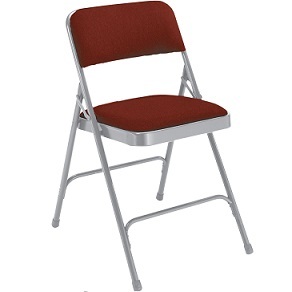 Q: How much support do these chairs offer on your back? 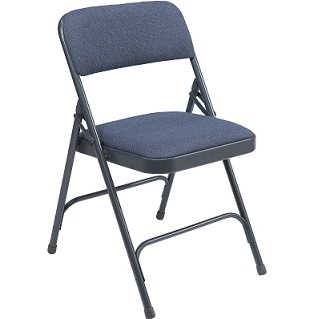 A: 480 pound weight capacity. 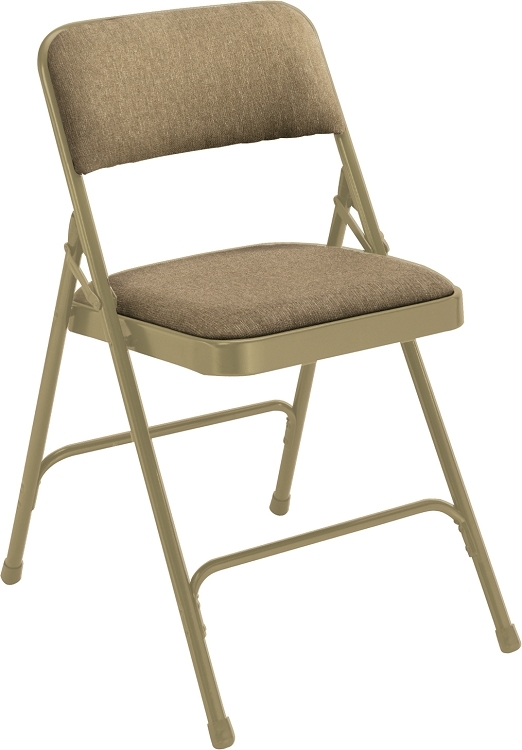 Fast Shipping: Orders for the National Public Seating 2200 (80 PACK) generally leave the warehouse within 2-4 business days. Dimensions: 170" x 39" x 19"